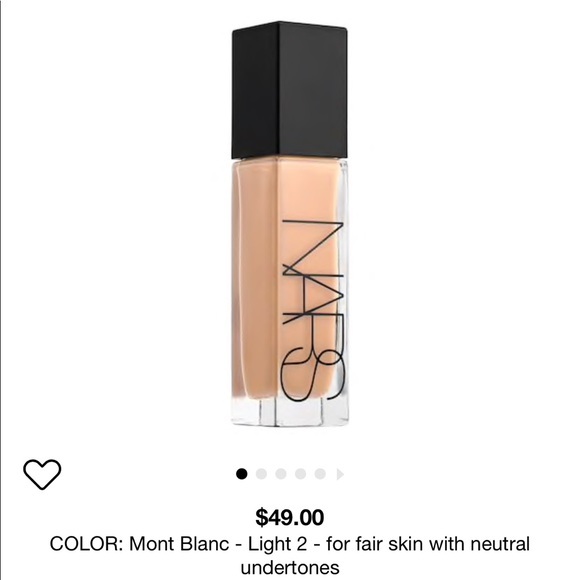 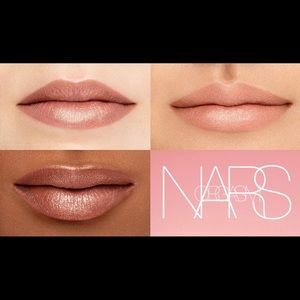 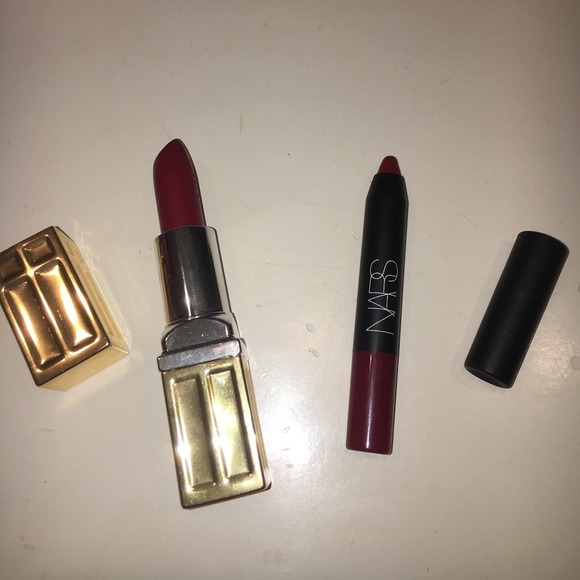 Mini Nars Set!! 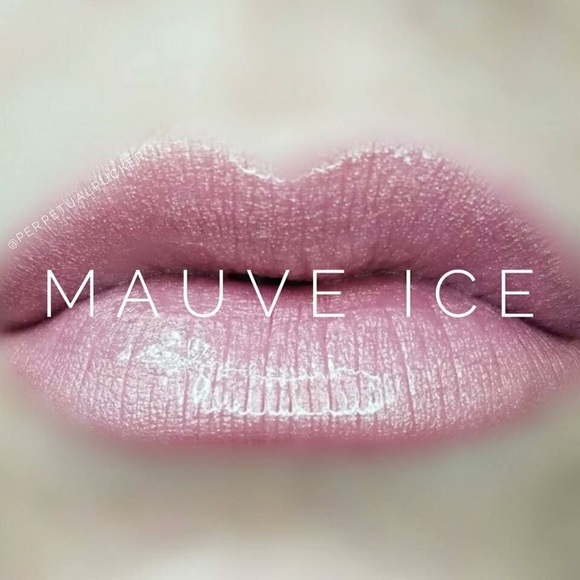 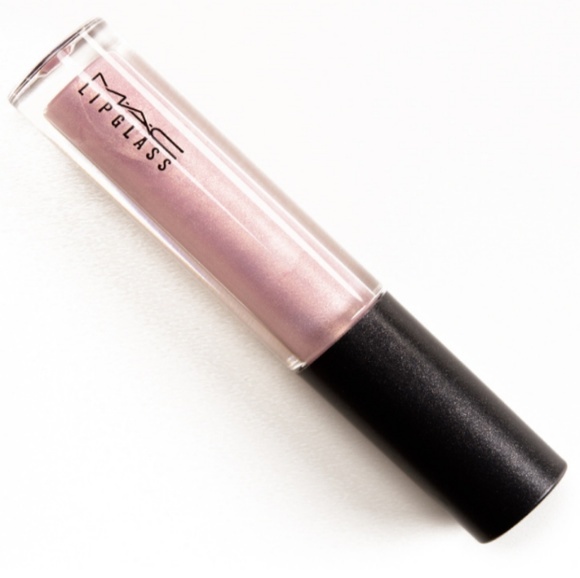 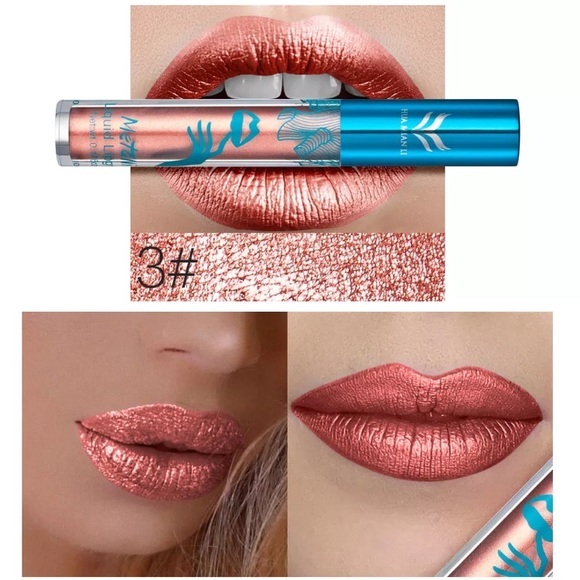 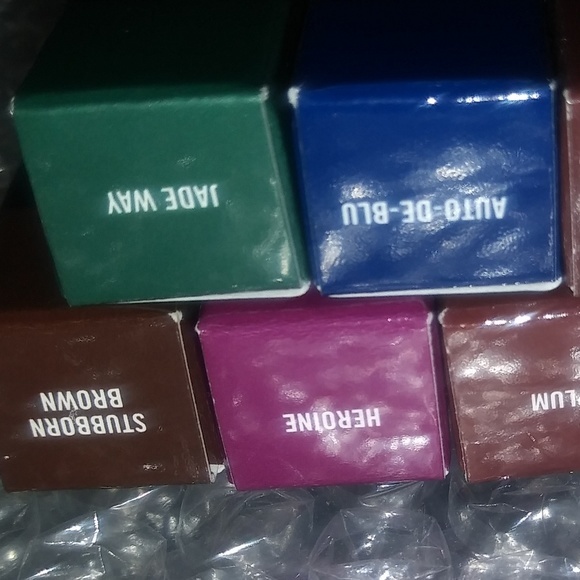 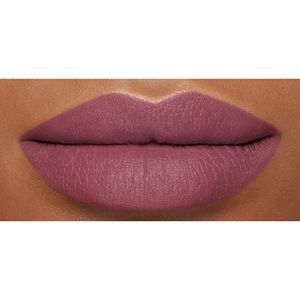 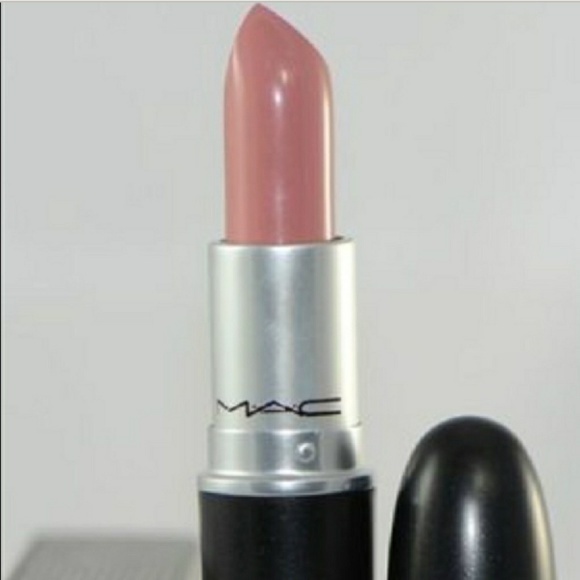 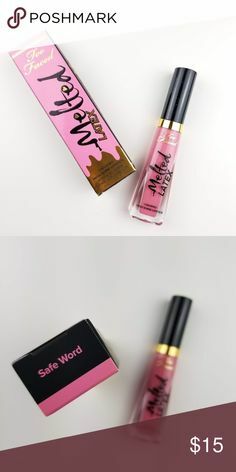 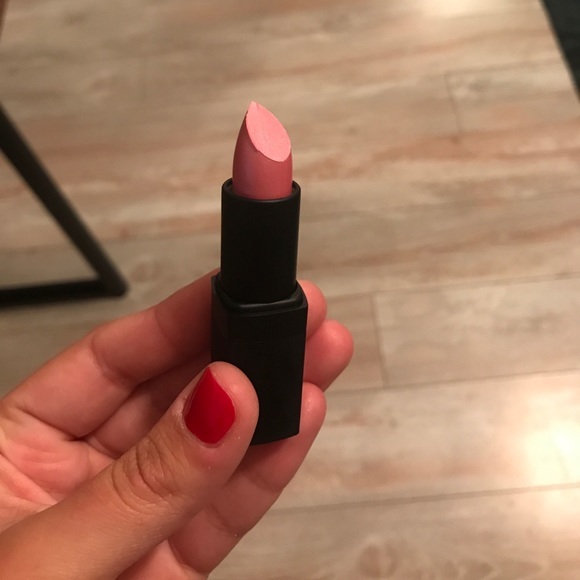 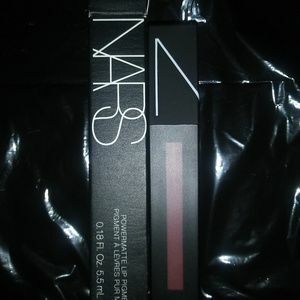 Blush and 2 lippies NIB! 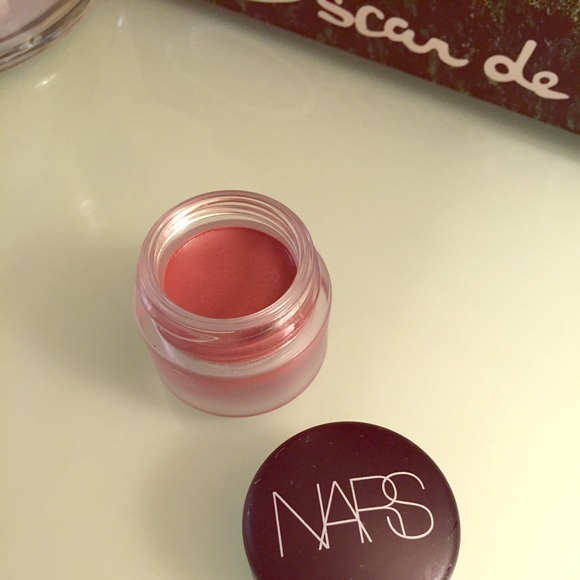 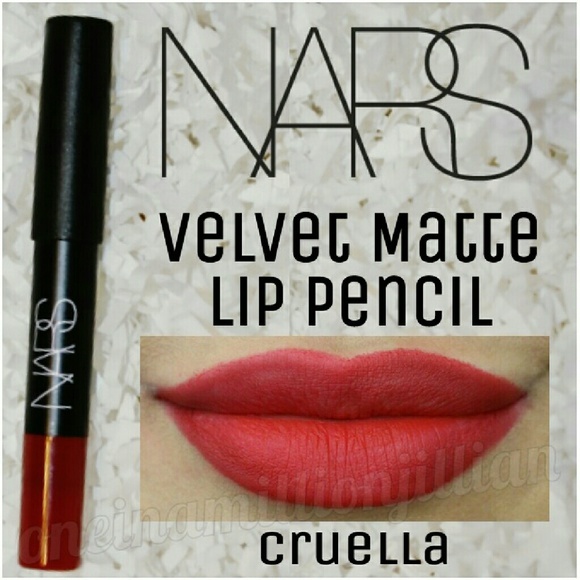 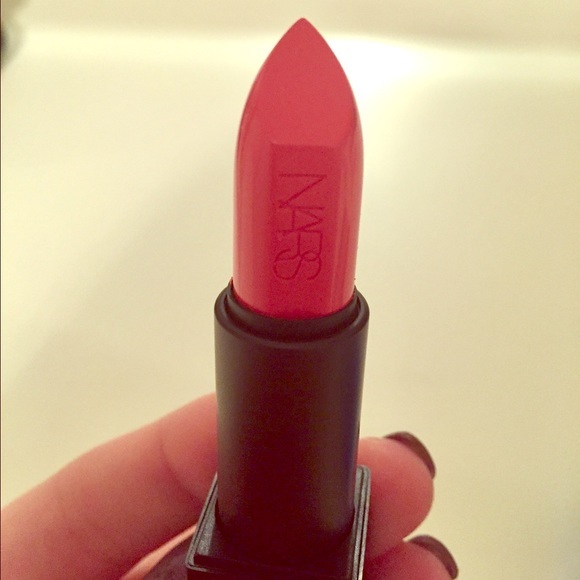 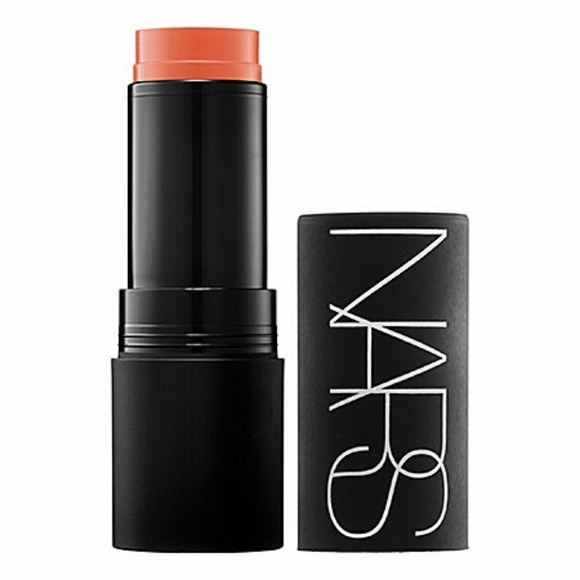 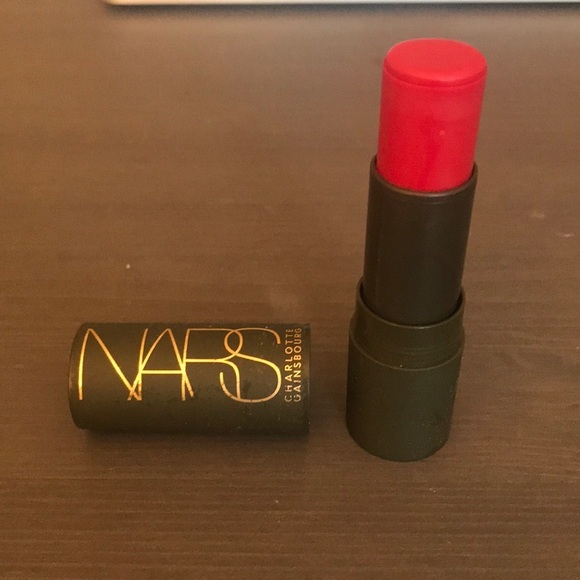 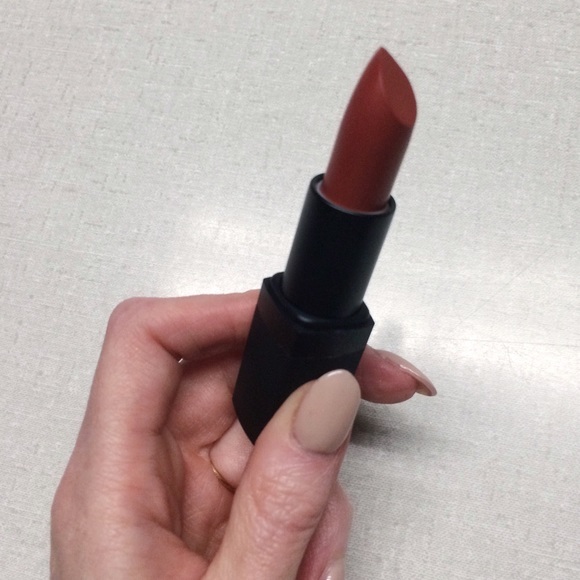 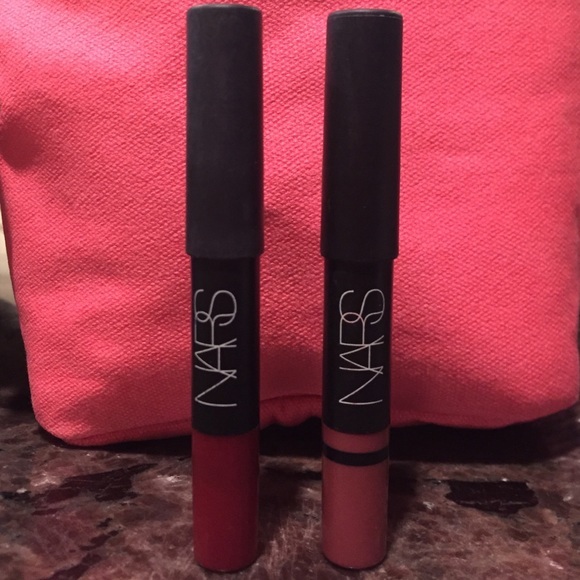 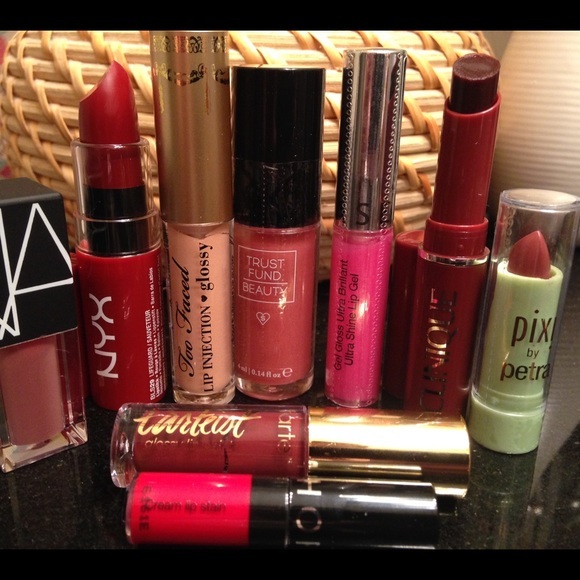 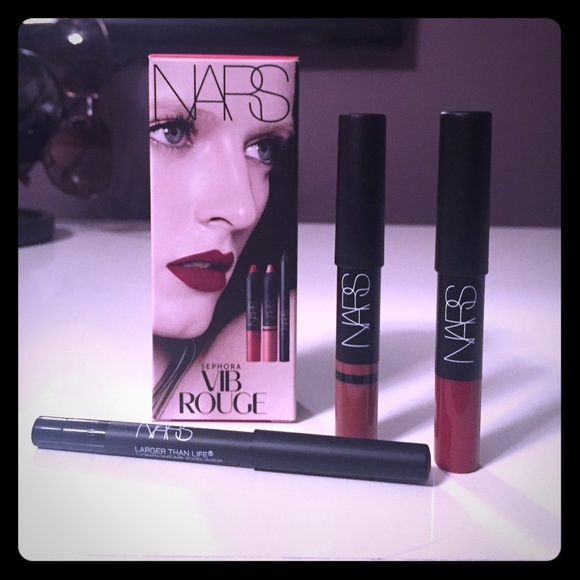 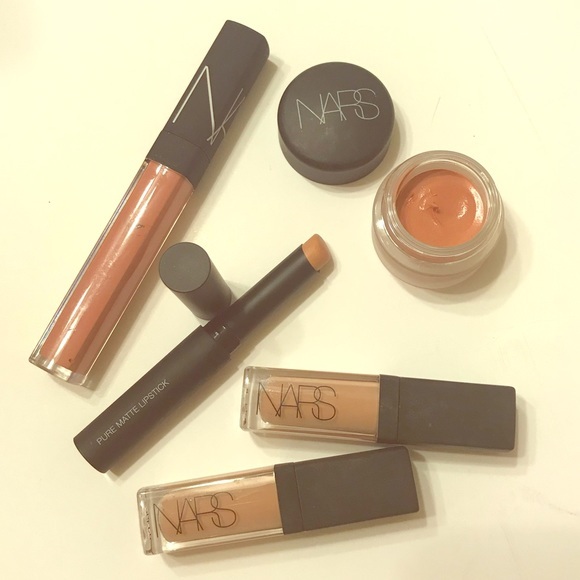 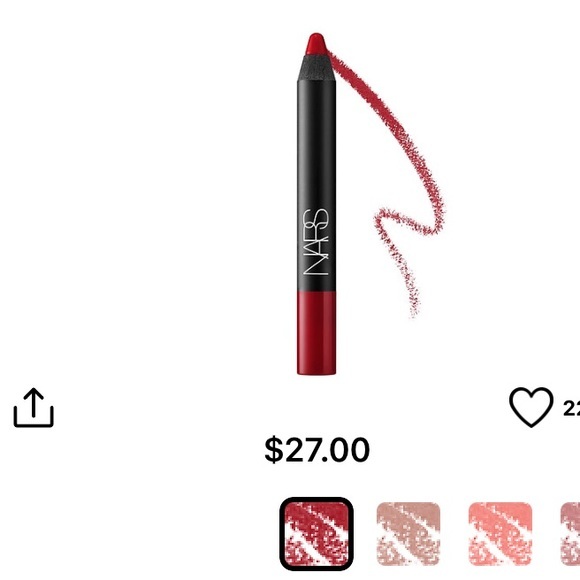 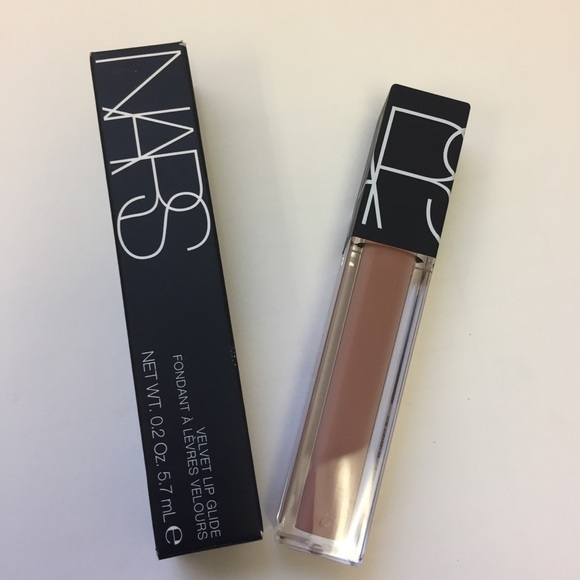 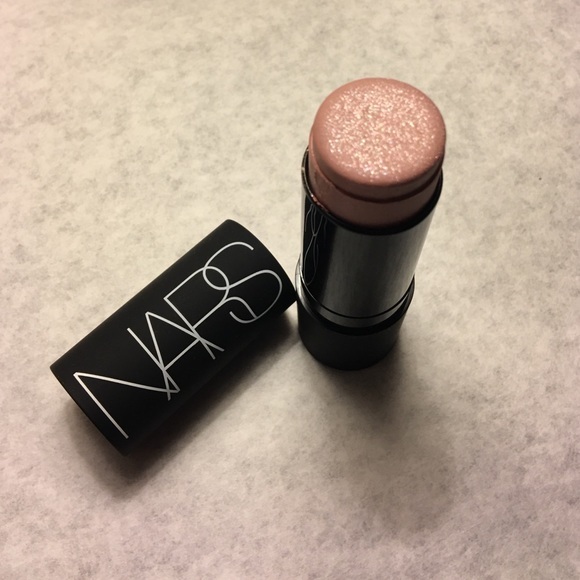 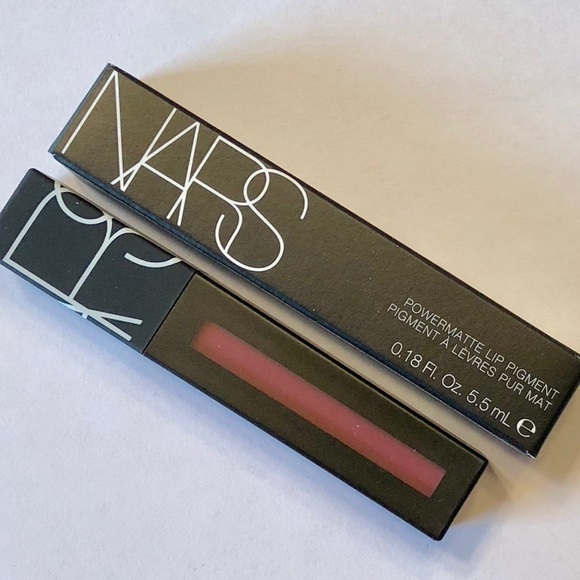 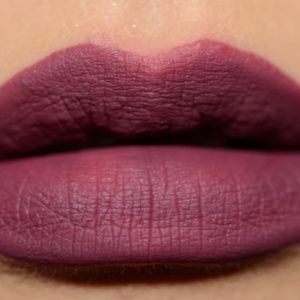 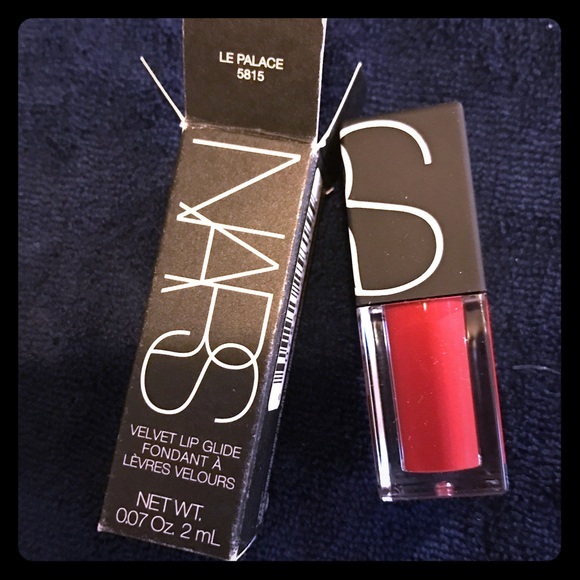 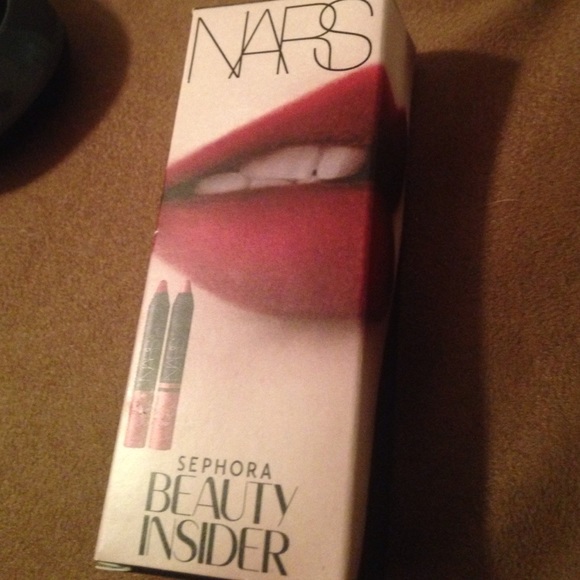 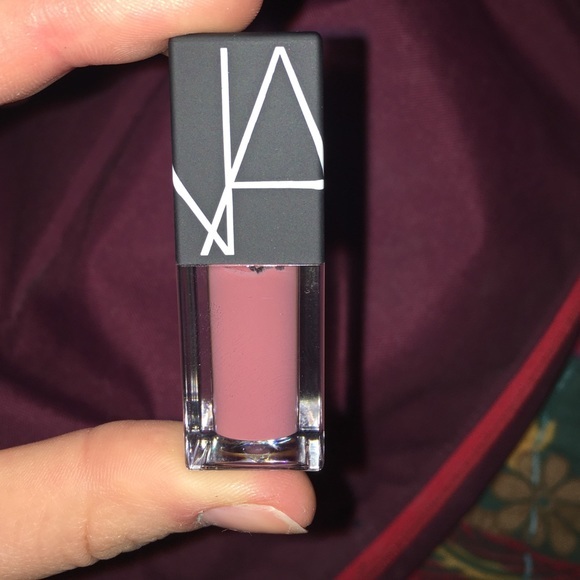 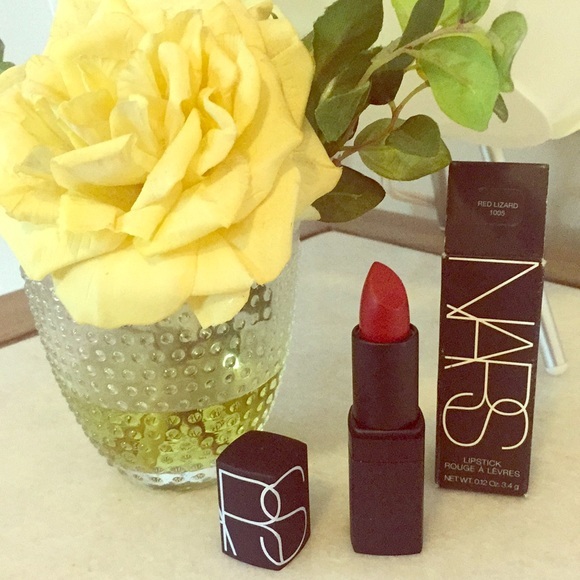 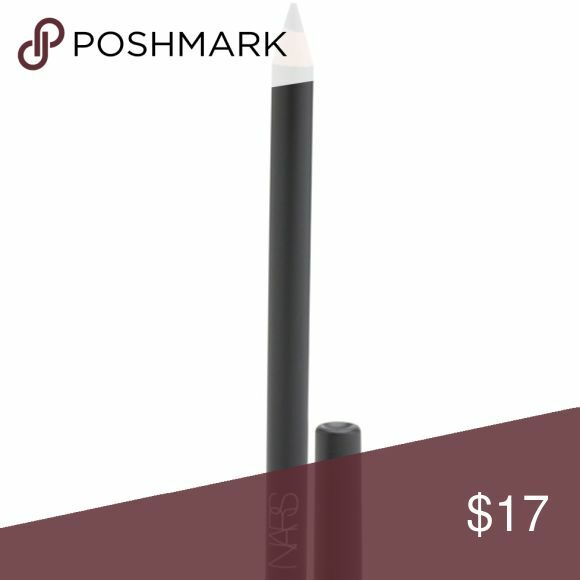 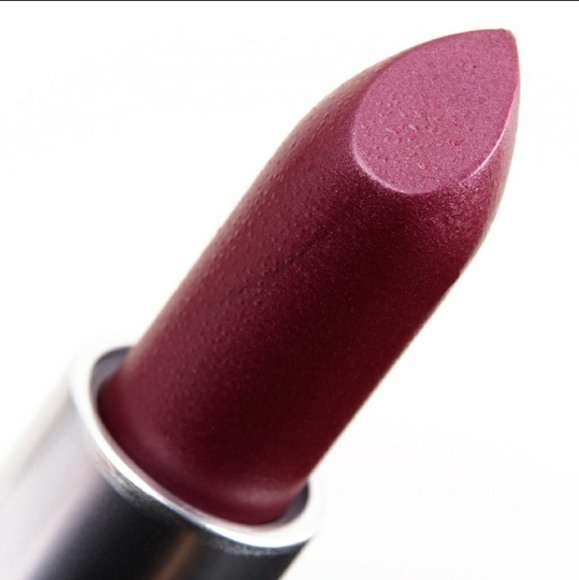 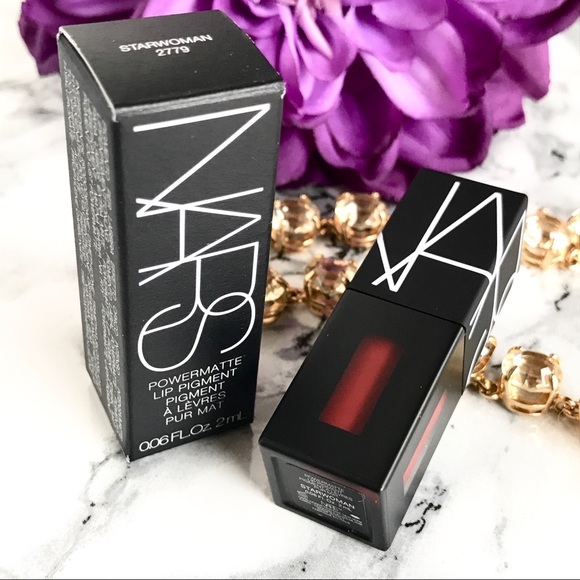 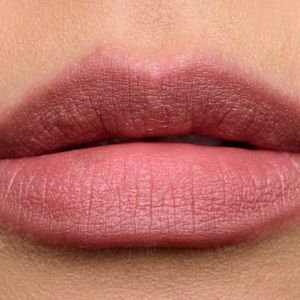 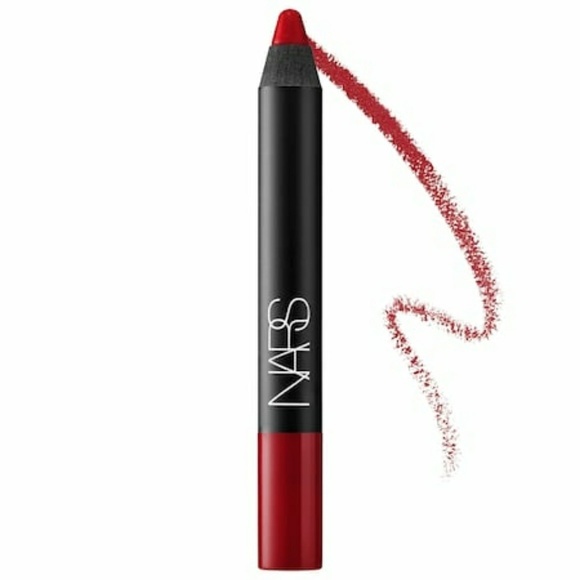 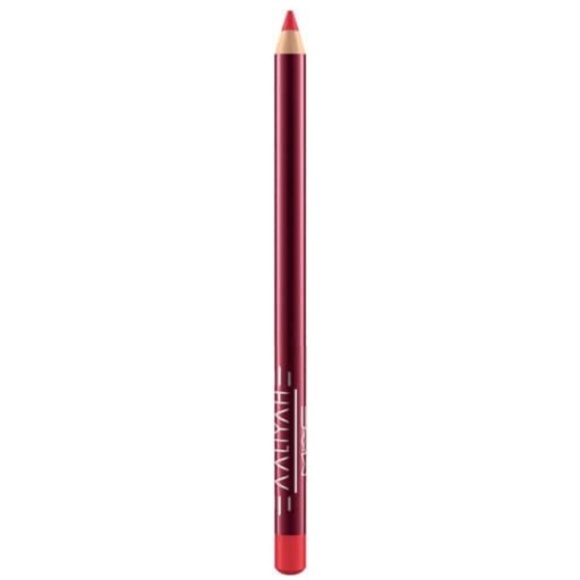 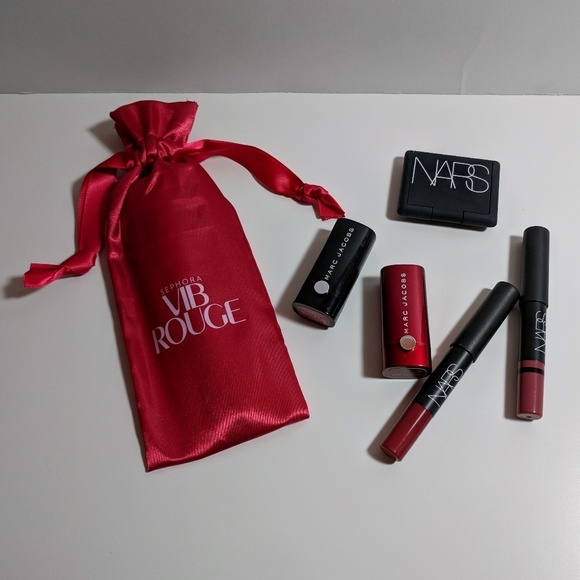 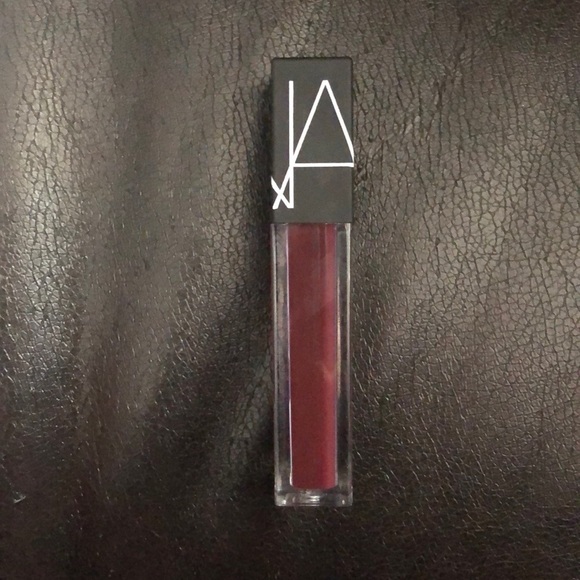 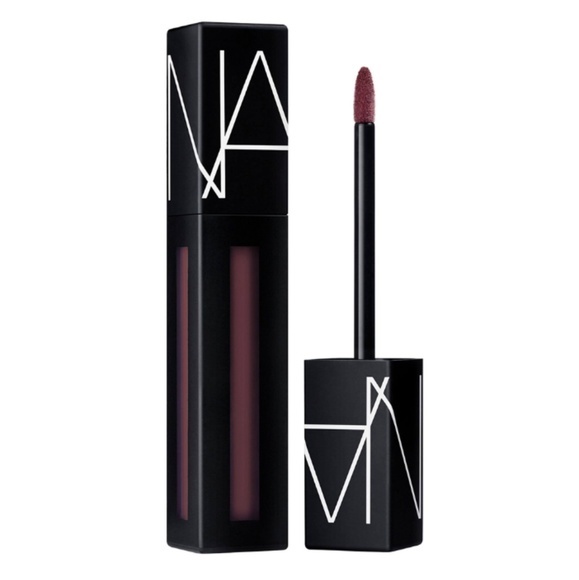 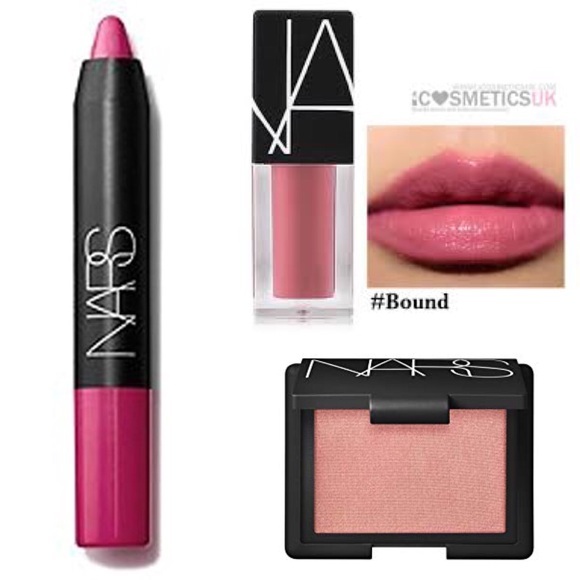 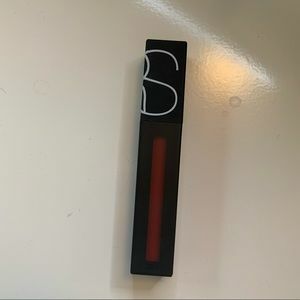 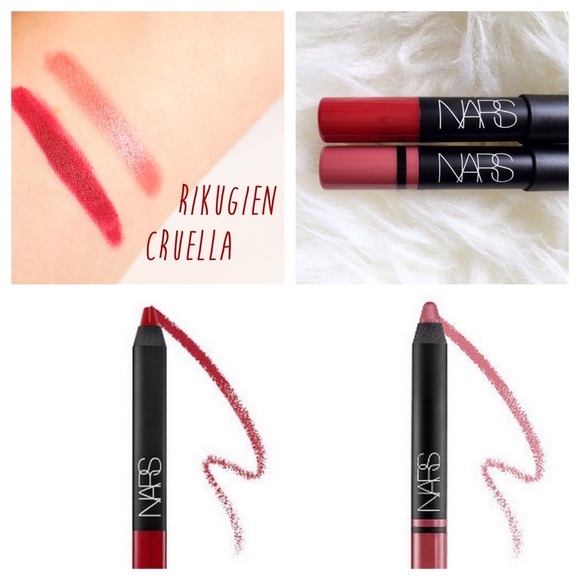 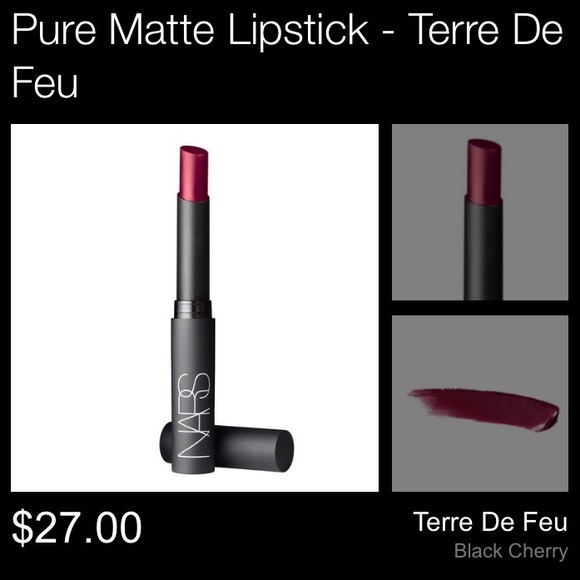 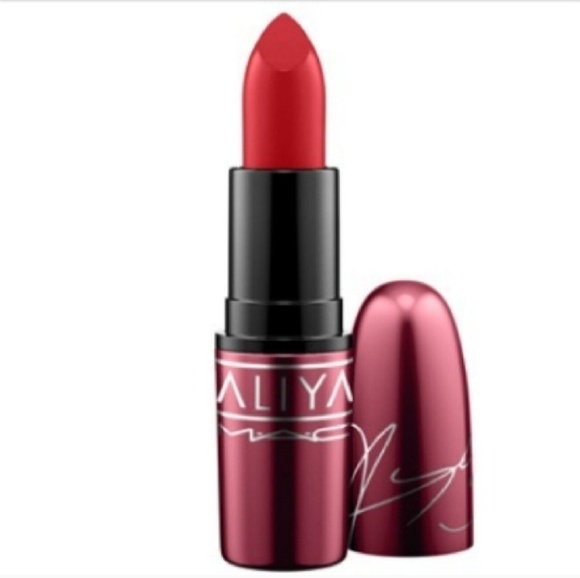 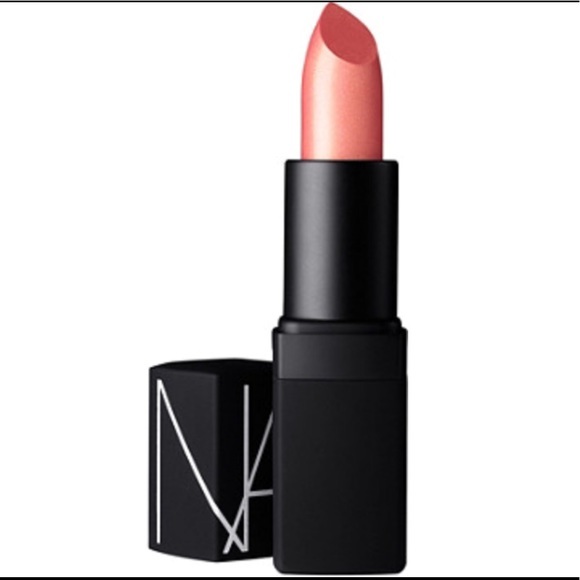 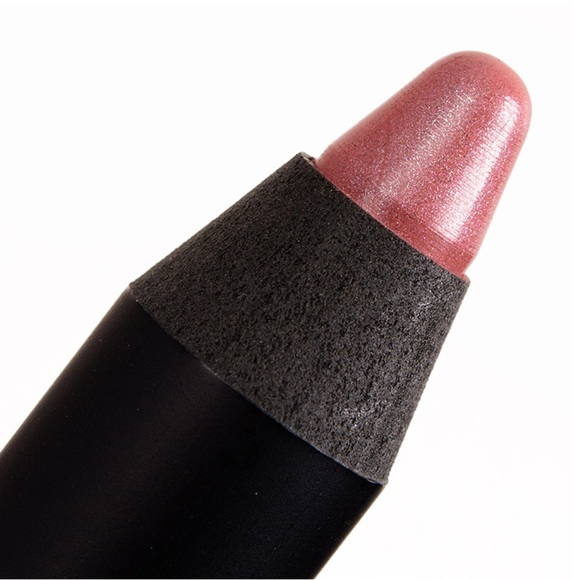 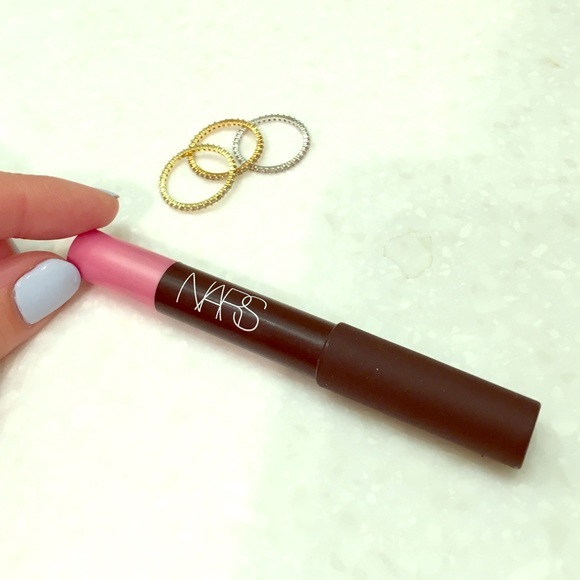 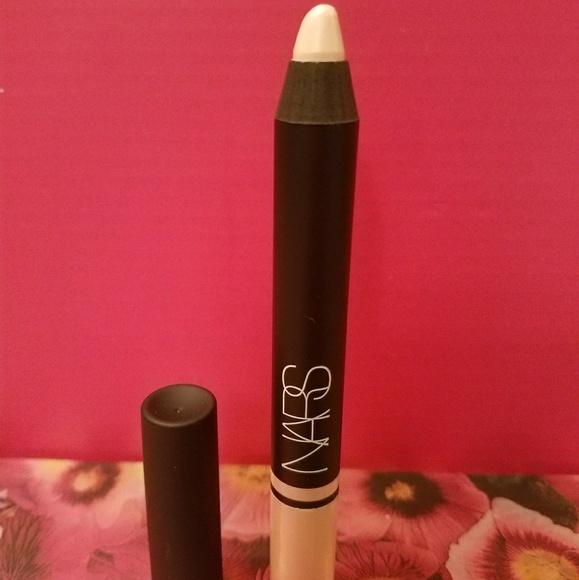 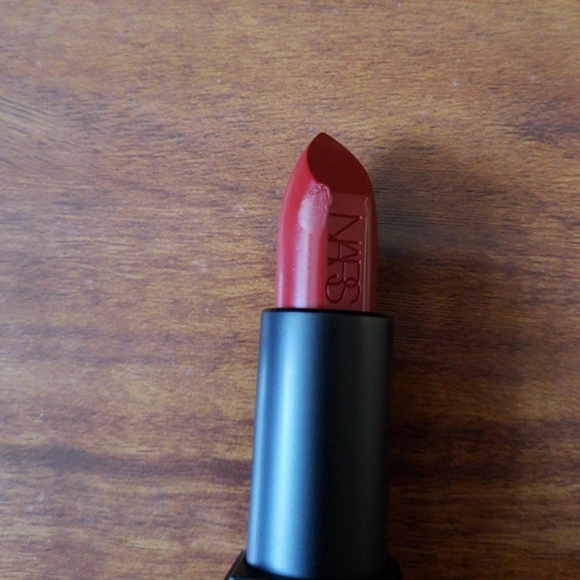 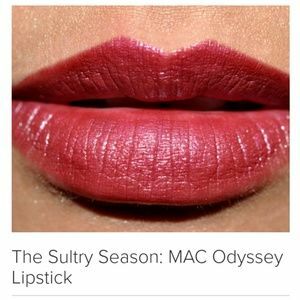 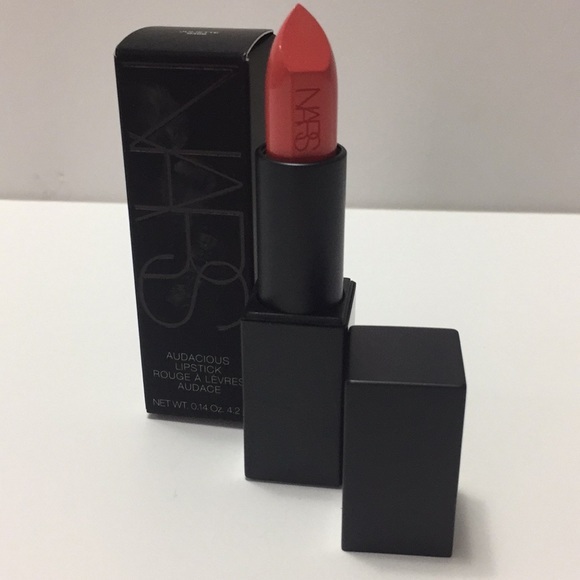 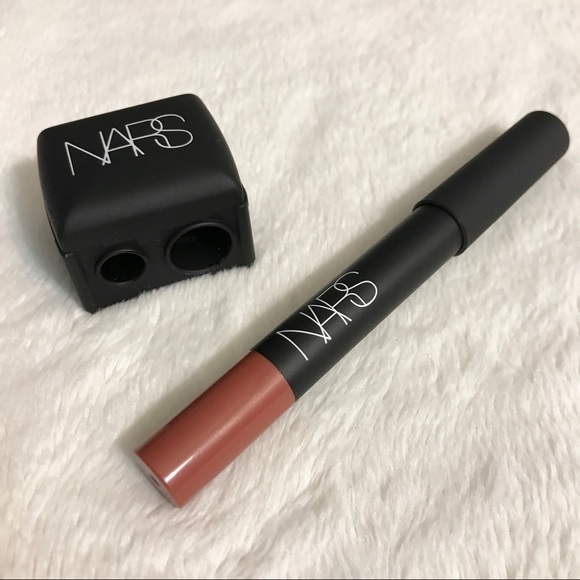 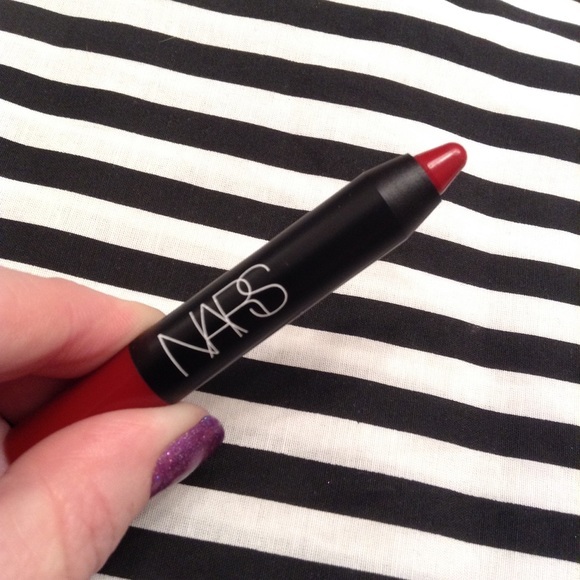 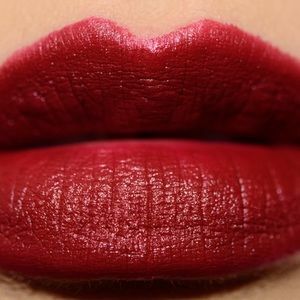 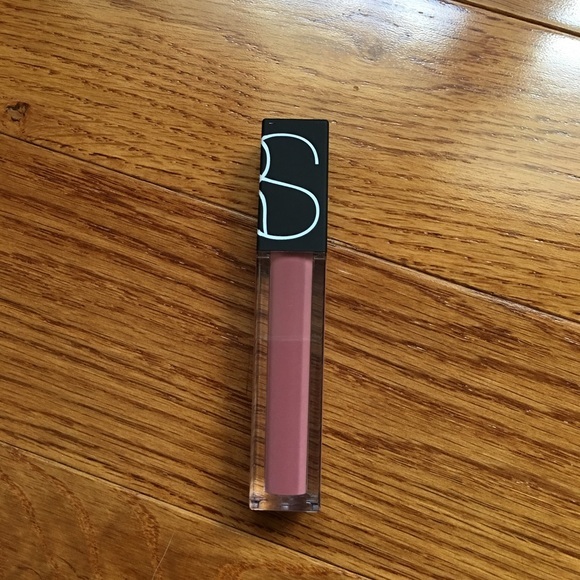 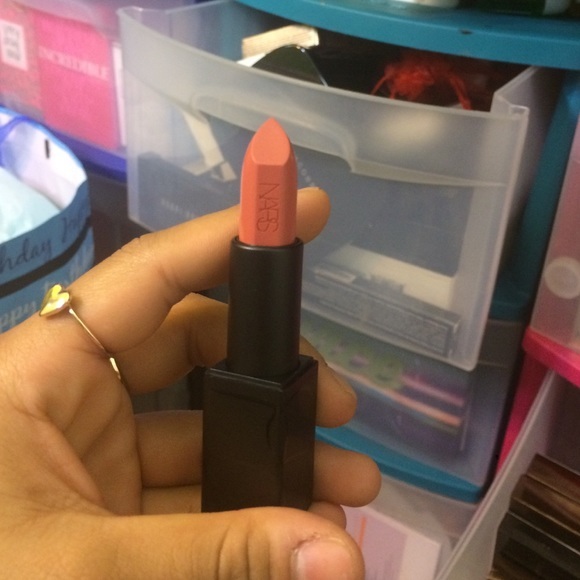 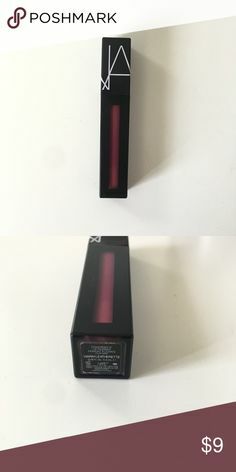 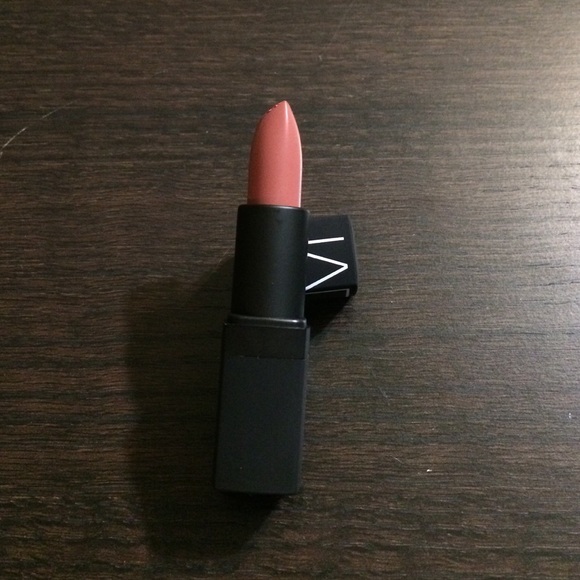 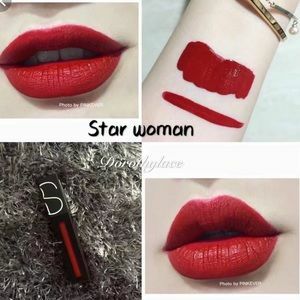 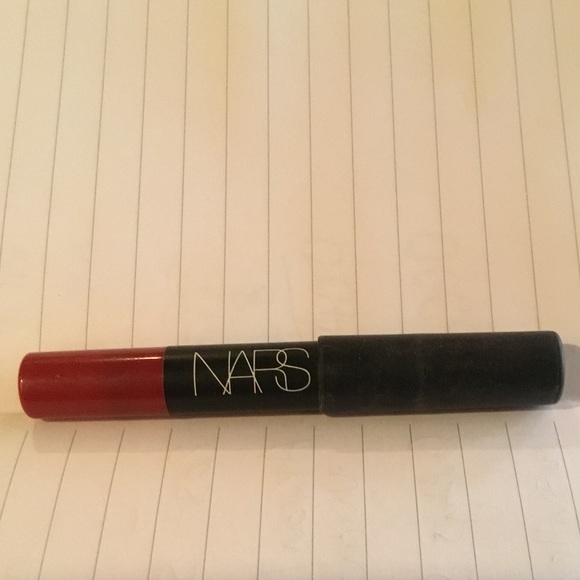 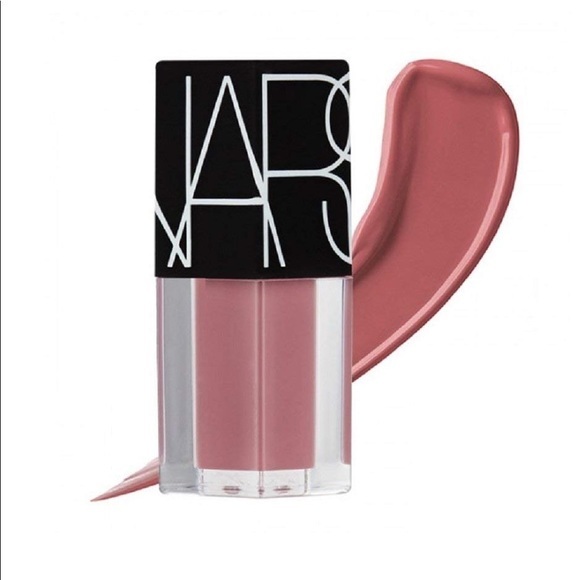 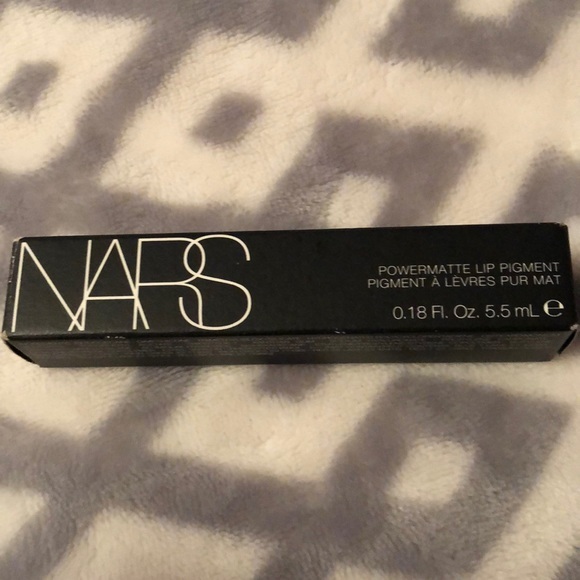 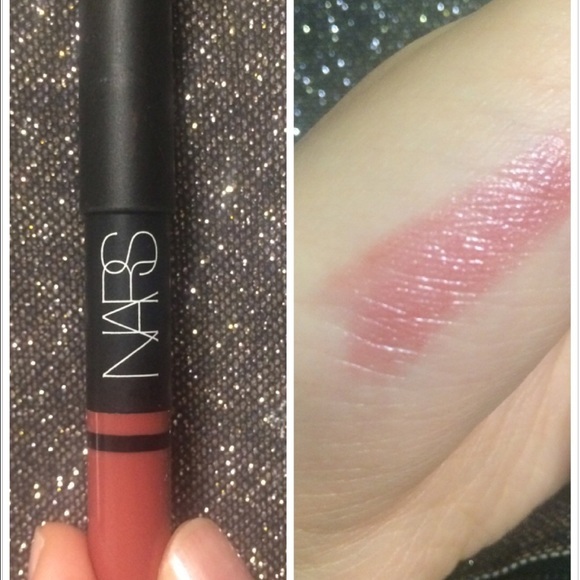 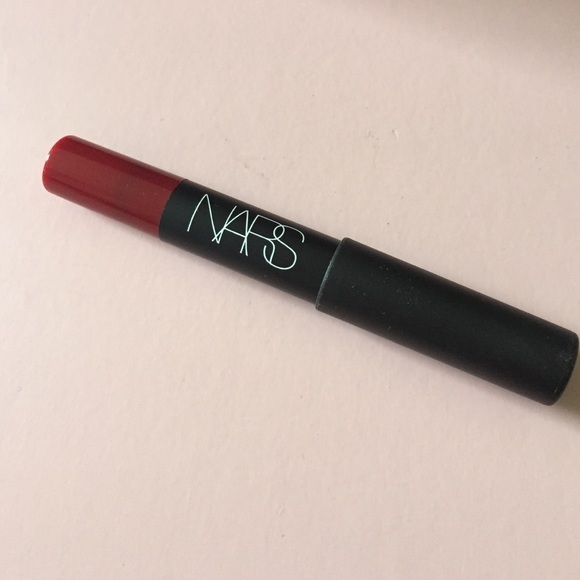 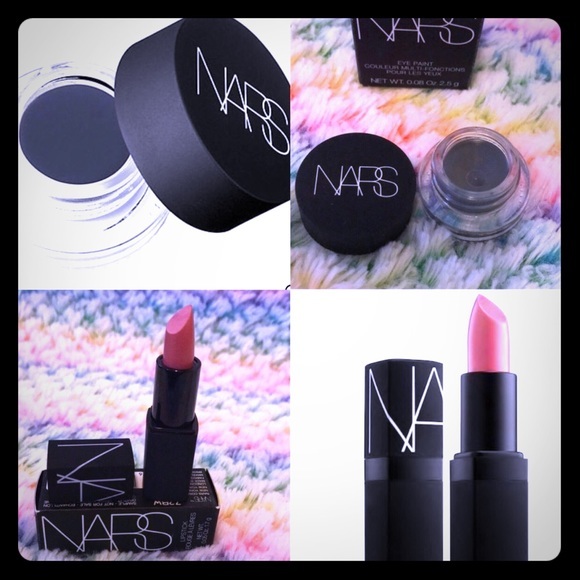 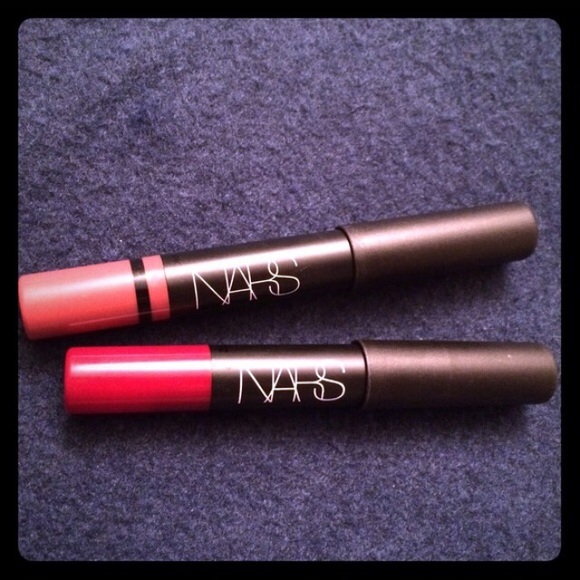 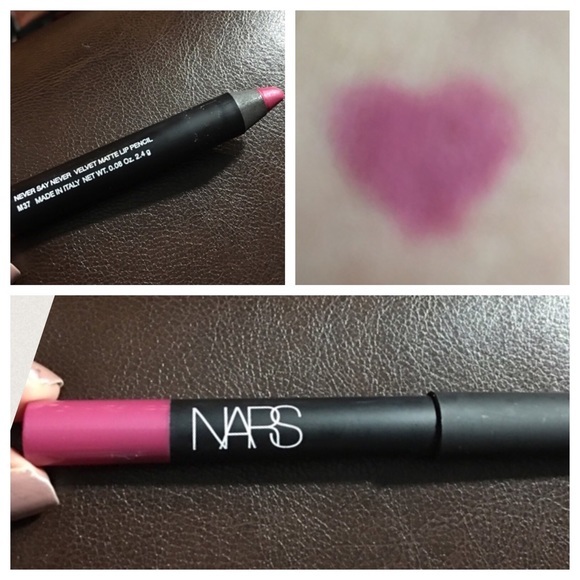 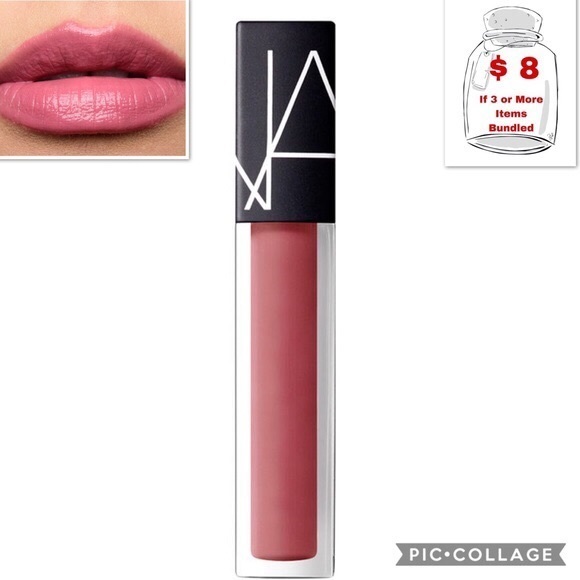 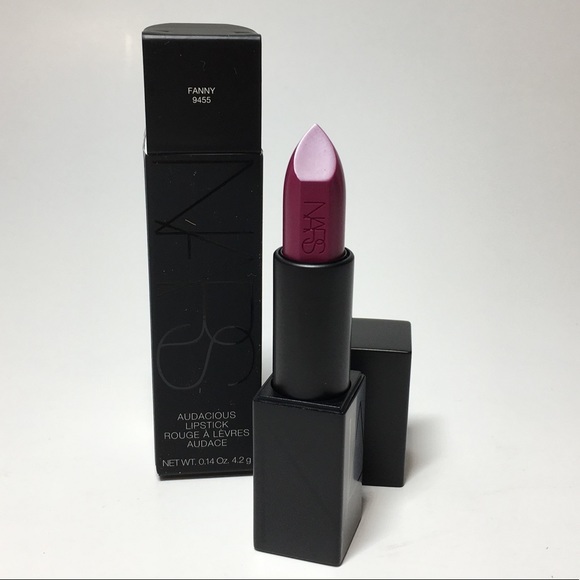 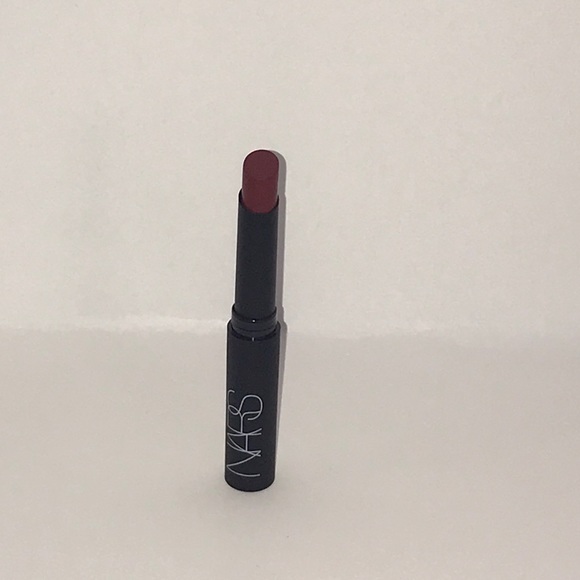 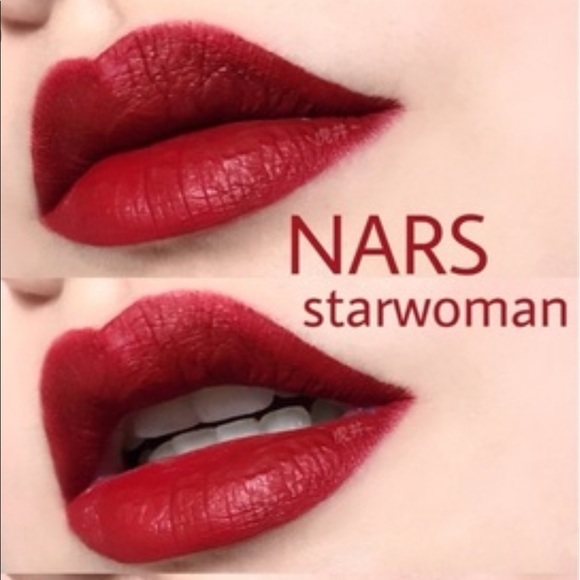 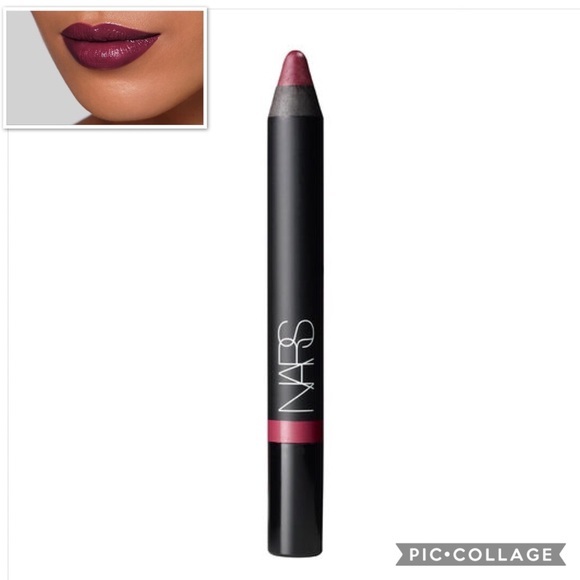 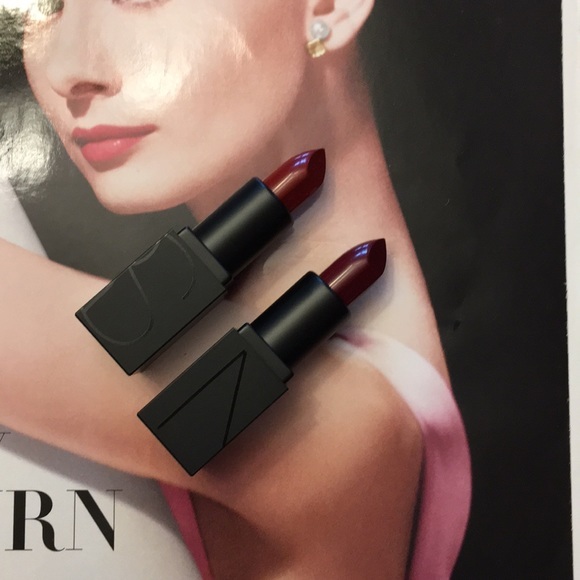 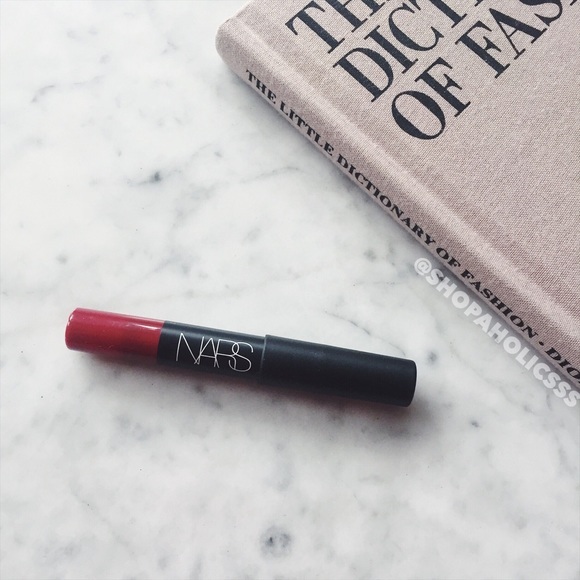 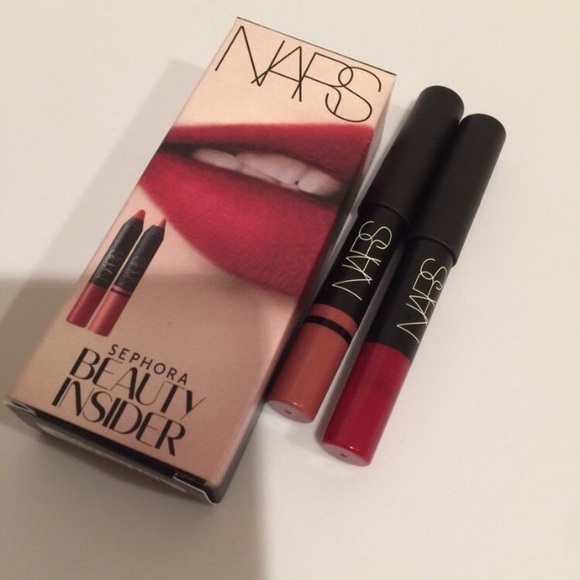 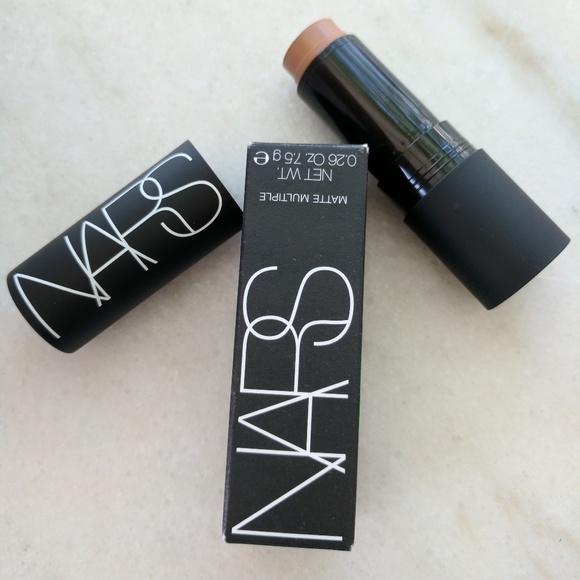 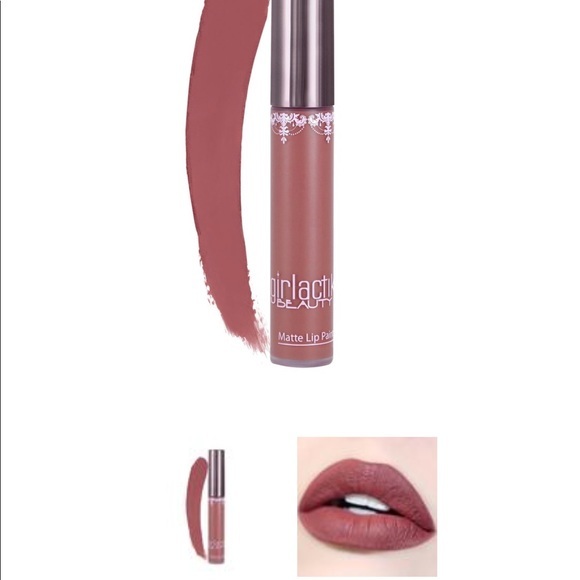 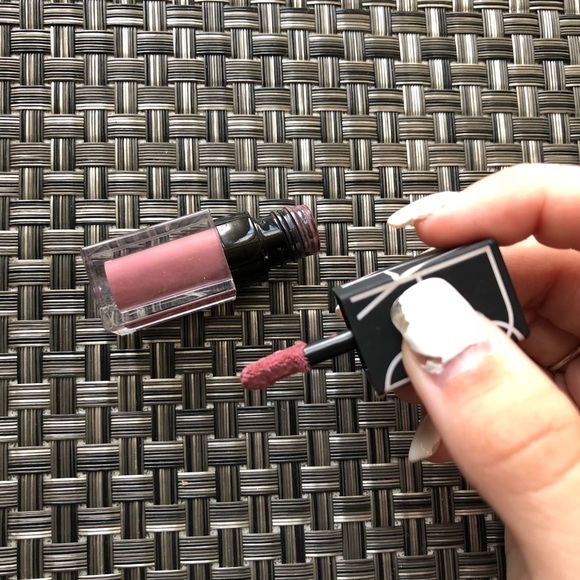 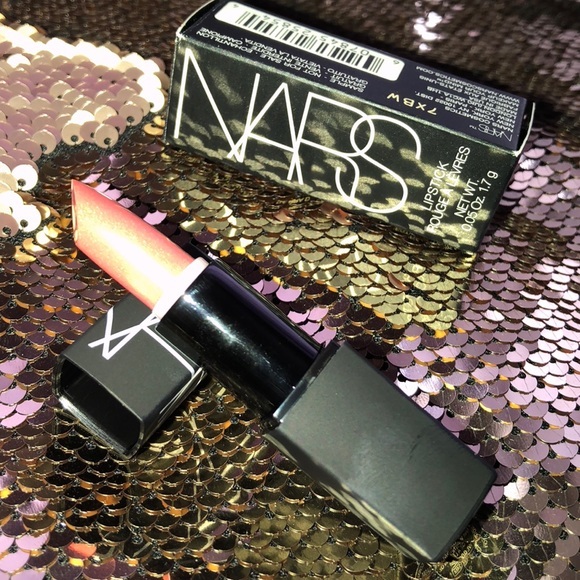 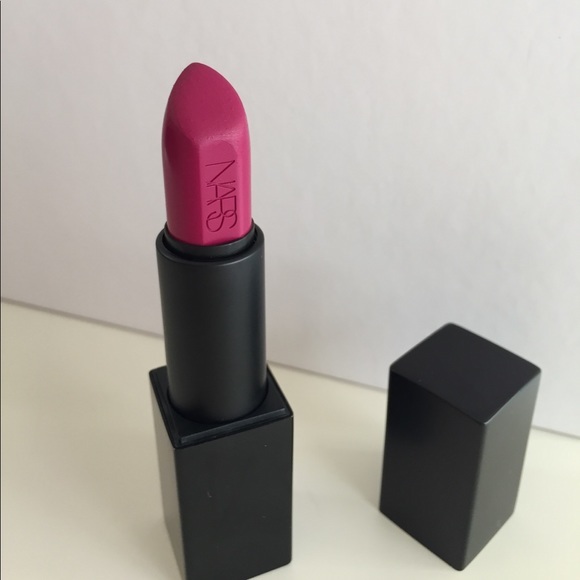 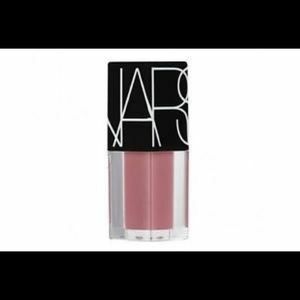 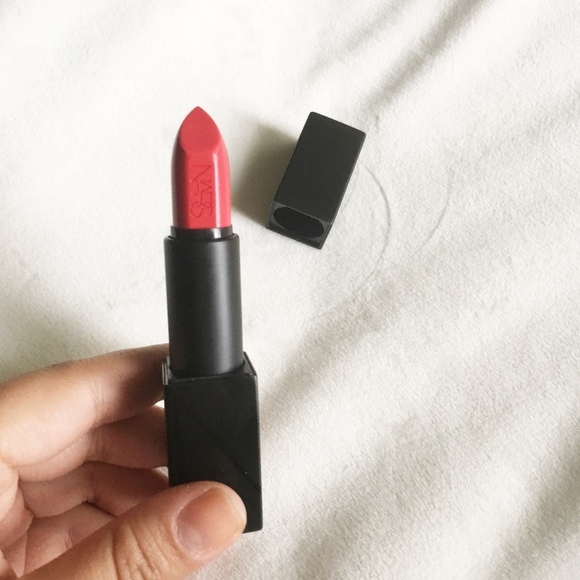 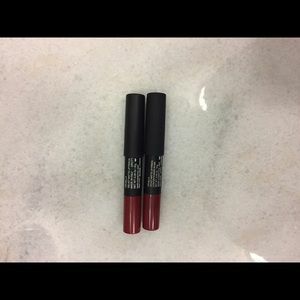 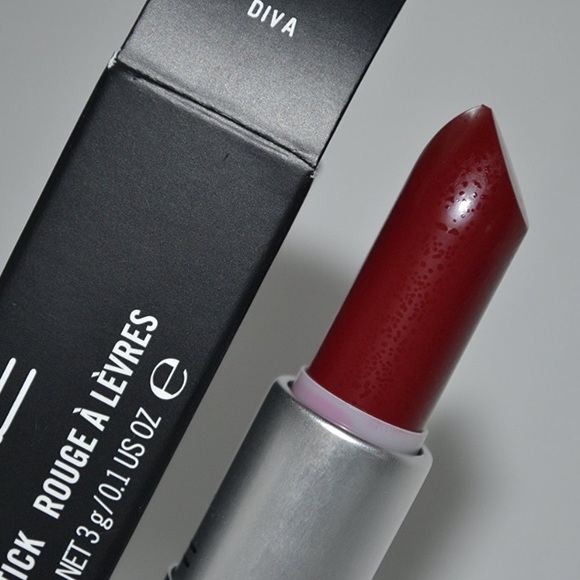 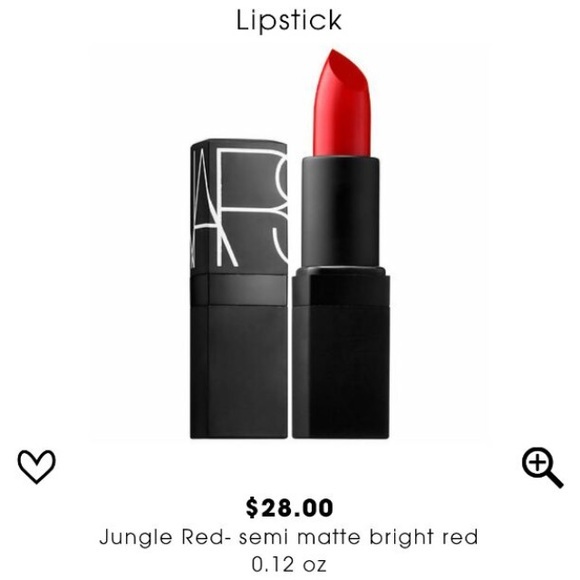 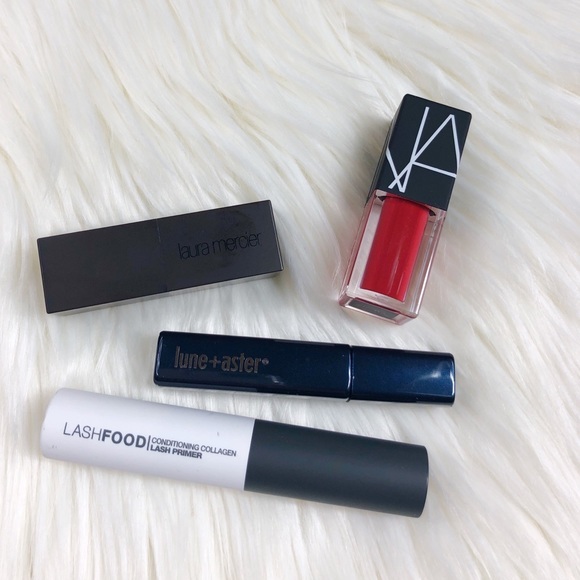 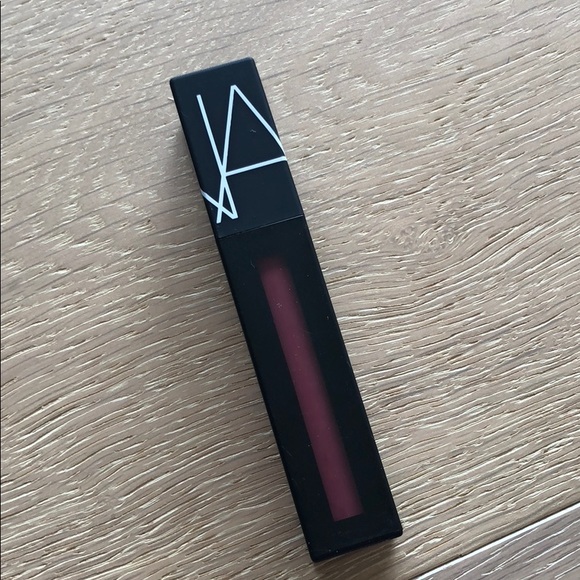 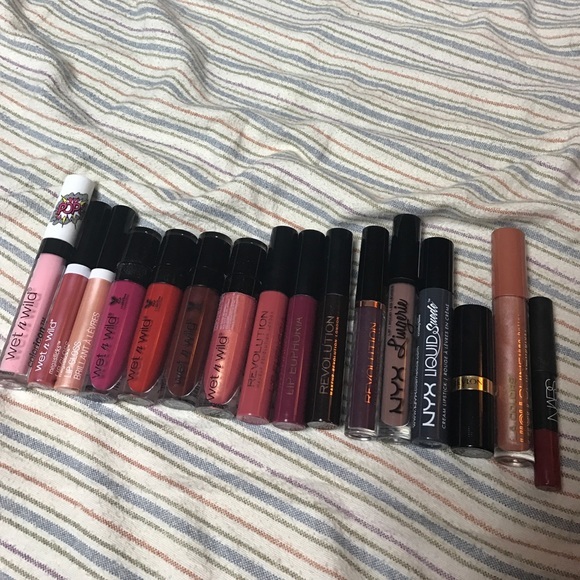 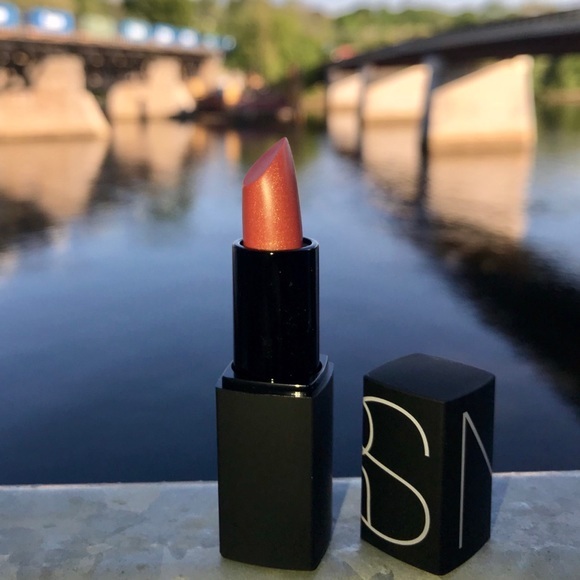 NARS lip pencil duo in "Cruella" & "Rikugien"
Lipstick Grab Bag w/IPSY Cosmetic Case!